In 2011, there were over 100,000 motor vehicles accidents on Arizona roads, according to the Arizona Department of Transportation.Unfortunately, 825 people lost their lives in these traffic accidents. Additionally, fifteen percent of all traffic fatalities in Arizona involved motorcycles. When a car and motor bike collide, the property damage can be extensive. The extent of the damage depends on a number of factors including speed, weight and size of the vehicles involved in the collision.Car versus bike accidents can leave individuals with serious injuries. Motorcyclists are extremely vulnerable in an accident, since their bodies are openly exposed, in comparison to the protection that a driver receives in a motor vehicle. One of the leading causes of car vs. bike accidents is a drivers inability to see motorcycles on Arizona roads. A motorcycles small size and quick speed make it difficult for drivers to see it on the road. If a motorcyclist is riding in a drivers blind spot, that may also cause a collision. If you or a loved one has sustained an injury in an Arizona car and bike accident, you may be entitled to compensation for medical expenses, lost wages and property damage. Contact an auto accident attorney to learn more about the legal rights available to accident victims. To receive a free legal consultation, complete the contact form on the right. Over three-fourths of Arizona motorcycle accidents results in injuries. In 2010, 82,000 motorcyclists were injured in accidents throughout the nation. Per mile, motorcyclists are 30 times more likely to die than a car passenger. Numerous car collisions occur during intersections. Motorists should always stay alert in high risk areas to avoid any potential dangerous situations. Individuals that have suffered an injury from a car vs. bike accident due to another persons negligence may be eligible to file a lawsuit. If you or a loved one has been in a car vs. bike accident, you may be eligible for legal recourse. 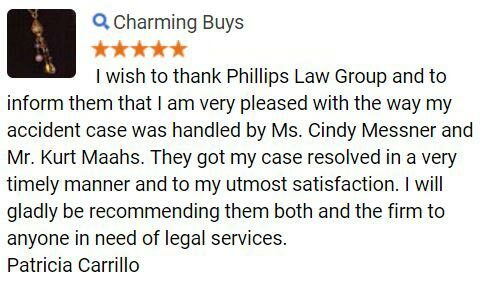 Contact Phillips Law Group today to explore your legal options. 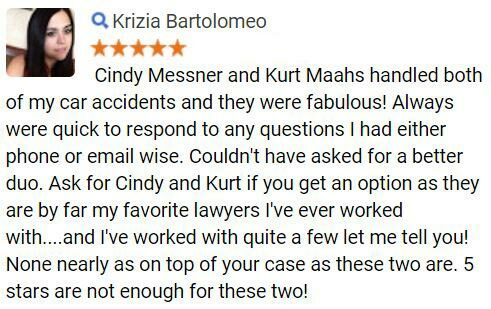 The law firm has successfully litigated all types of auto accident cases, including car vs. bike. 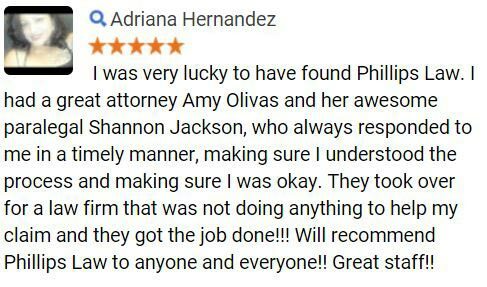 Their attorneys are dedicated to helping you receive the justice that youdeserve. 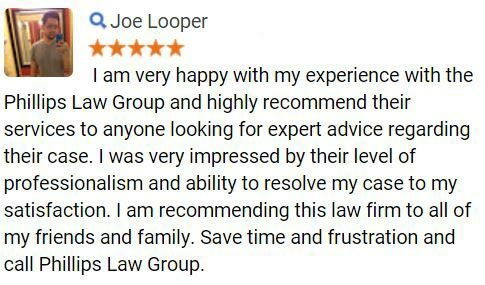 To receive a Free Case Review, complete the contact form on this page.